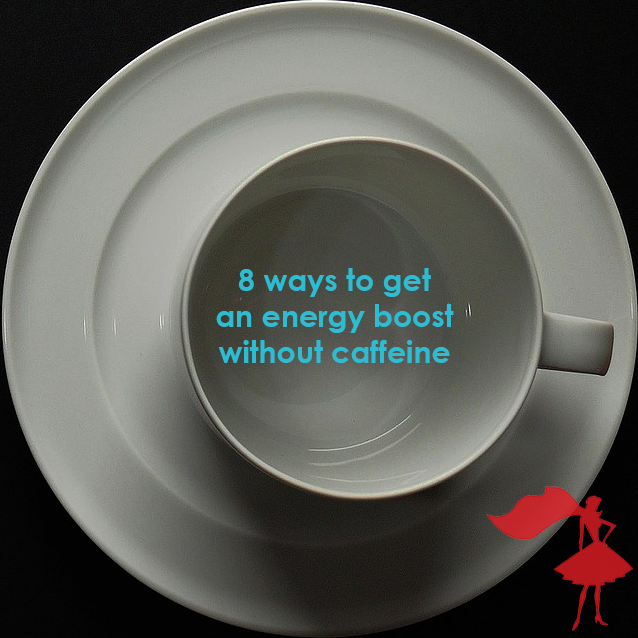 Here are 8 super simple tips that’ll give you a caffeine-free energy boost, so you can blast through your to-do list like a superhero. An un-caffeinated one. Don’t worry, NO stripping down in the office required. We’re talking about acupressure. Try massaging the top of your ears for :30 seconds to get some energy flowing through your body. Massaging your hand between your thumb and forefinger should give you a energy boost, too. Go on, try it…no one is watching you right now. Nice, eh? Artificial light has nothing on natural sunlight. Just take 10 minutes to get outside and feel that sun on your skin. You’ll get a top up of vitamin D and a boost your serotonin levels which improve your mood. Set a timer on your phone, in case you’re worried about time…trust me, even 10 minutes does WONDERS for your well-being. Pull a Pomodoro and work solid for the next 25 minutes…then, take a 5 minute break from your desk and do anything that gets your heart pumping. Go for a walk, go up and down the stairs, maybe some jumping jacks and do some stretching. Anything that gets your heart pumping and your body moving. No spandex required…just get up and get moving. We’ve already mentioned peppermint but other essential oils like lemon, lime and grapefruit can help wake you up and boost your energy too. You can spray it on your wrists or spritz the room. Just check with your colleagues first as some people’s noses are way, way more sensitive than others, especially in a shared office space! You might think caffeine is the only thing that is going to get you back on track but sometimes all you need is a big glass of water. 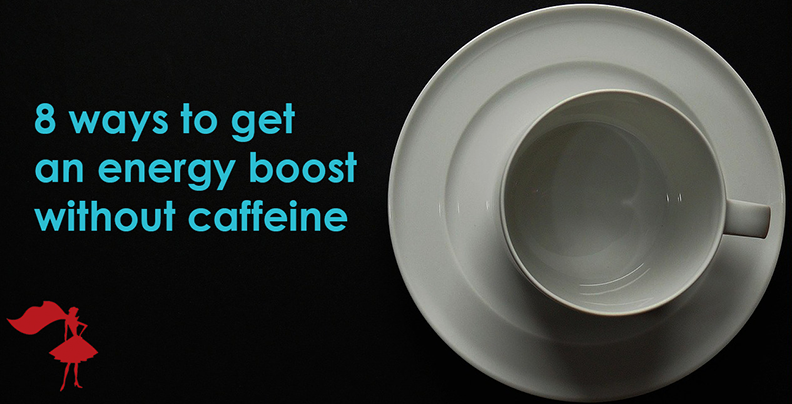 Keep a jug by your desk or set alarms on your phone to remind you to get up and fill up your glass. Bonus: staying hydrated will also help stop you lose weight by stopping you from snacking because our bodies often mistake thirst for hunger which leads to overeating. More energy AND weight loss with hardly any effort? It’s a no brainer. Save time, minimize stress by training your interns using our online training tools. Just $75/intern USD per semester for custom-crafted training, guaranteed to get your interns up to speed with the way your firm plans and produces events.